Moberg Lake, Highway #371 Frontage and Great View of North Long Lake! 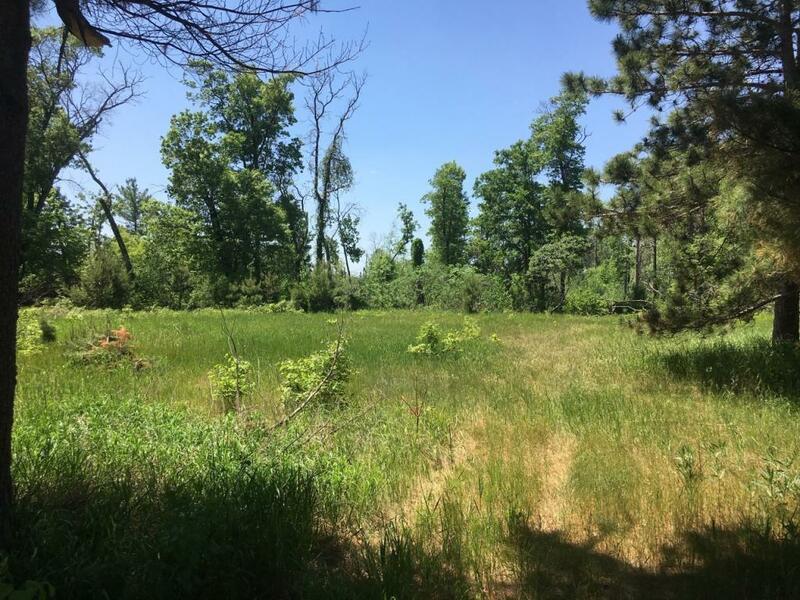 This is an unique find of nearly 16 wooded acres that includes 640 feet of level elevation on Moberg Lake, 510 feet of frontage on Highway #371 and Soder Road. And an amazing view of North Long Lake right across the road. The property is already zoned for single family, multiple residence, commercial and shoreline with ordinary setbacks. Conveniently located with many building options in the heart of the Lakes Area.